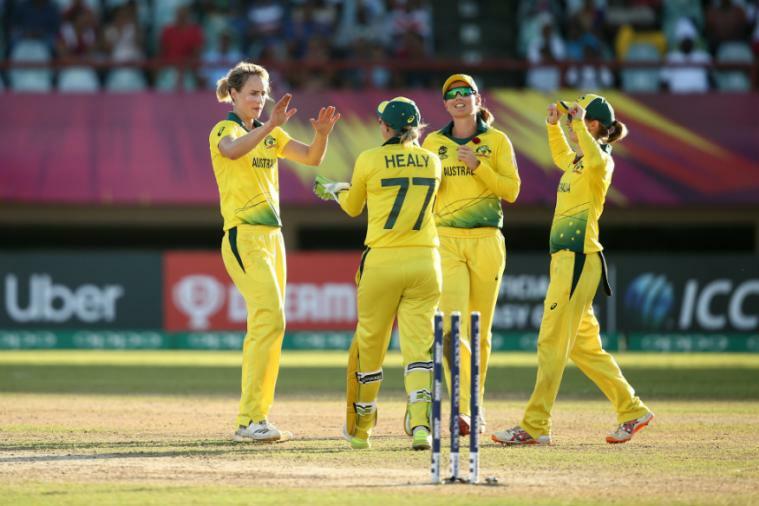 Women’s World Twenty20: Australia and England final sports desks: (23 November 23, 2018) Australia and England Women’s teams have reached the final in the Women’s Twenty20 World Cup series. The final will be played on November 25 at North Sound. In the first season of Women’s World Cup Twenty20, Kingrock hit the target of West Indies, Australia scored 143 runs for the first time played, Kangrooz’s Bowling Atak In the semi-final, India won the toss against England and decided to bat first, Indian team gave a big target to the target of the match. I failed, the entire team only made 112 runs in 20 overs. In the reply, the England team completed the target of two wickets in the 17.1 overs due to the target of England, Amy Jones and Natalie Scorey scored the match by England. The Australian rival England and the Australian Women’s World Twenty20 final match will be in North Sound.